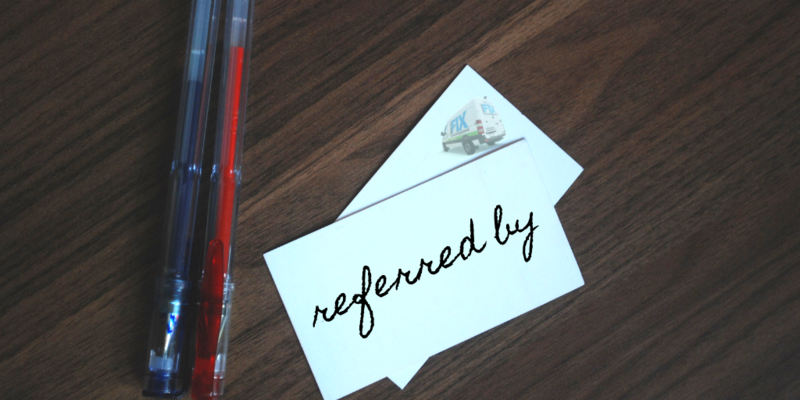 DAVIE, Fla. (Feb. 6, 2019) – Dental Fix Rx, a fast-growing national mobile dental equipment repair franchise and a subsidiary of Dental Whale, is providing its franchisees with another source of revenue – referrals to other Dental Whale services. The referral program was launched just five months after Dental Fix Rx introduced the Unlimited Service Plan, a subscription-based maintenance program for dentists that is generating increased demand among franchisees. Chad Ritter, Dental Fix Rx franchisee in Berks-Mont, Pennsylvania, is earning additional revenue by merely recommending UnlimiTECH Dental IT to a dental practice owner that was unsatisfied with her previous IT firm. The program is simple: Dental Fix Rx franchisees earn a commission for every service hired by a client based on a referral. The more clients you have using Dental Whale services, the larger the revenue you’ll generate from Dental Whale. And that revenue will last as long as your client is a customer of their preferred Dental Whale service. To learn more about the Dental Fix Rx referral program, contact Scott Mortier at scott@dentalfixrx.com or (773) 255-4095.